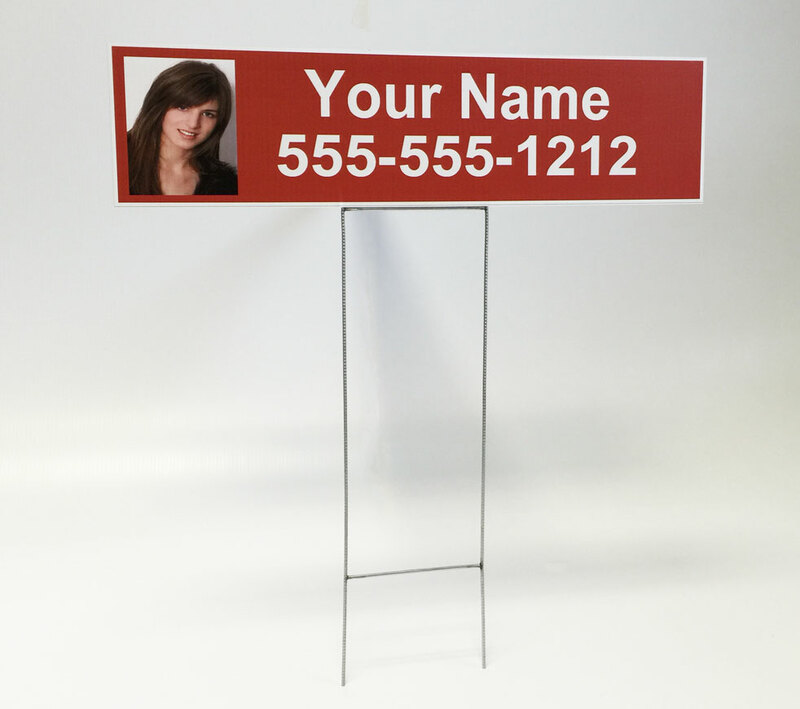 Welcome to the JRH Sign Store, powered by ABetterSign.com. 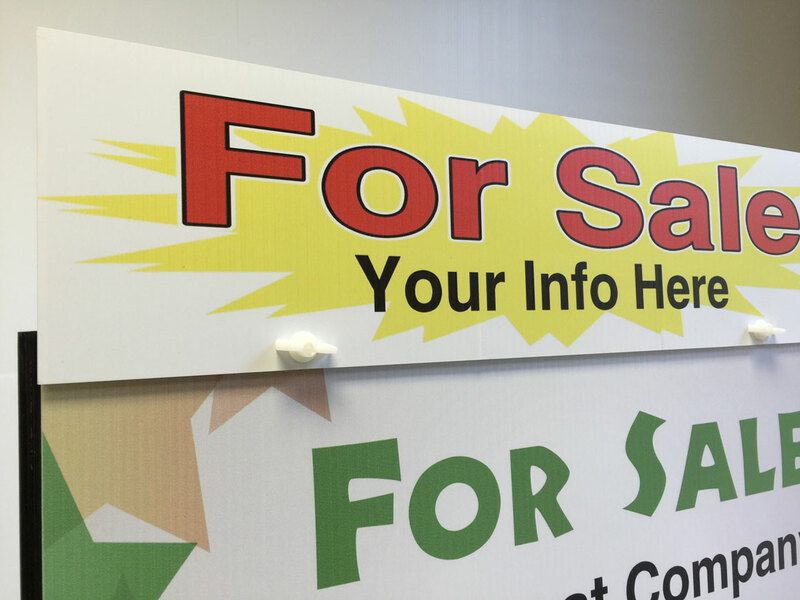 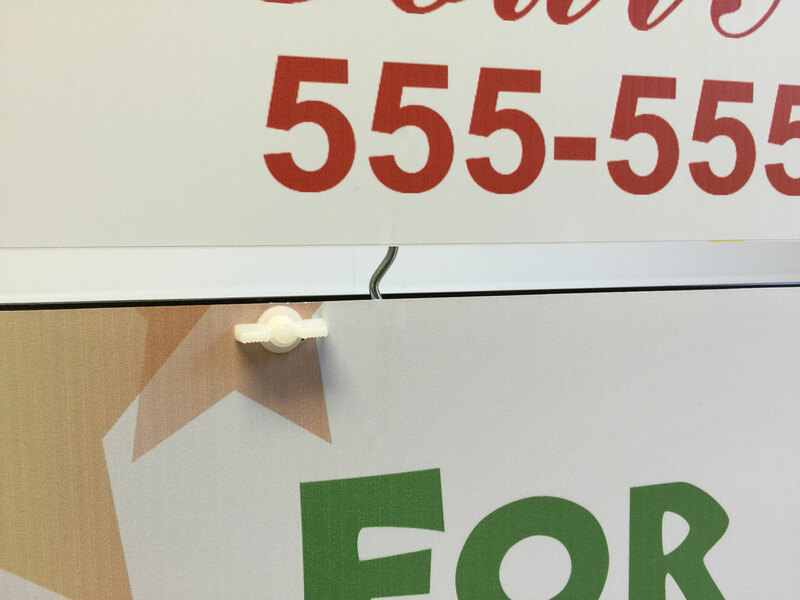 We've secured the best prices on the best quality signs for our Realtor Partners. Enjoy!